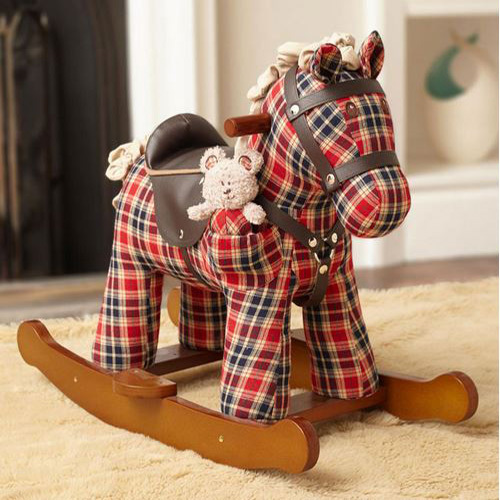 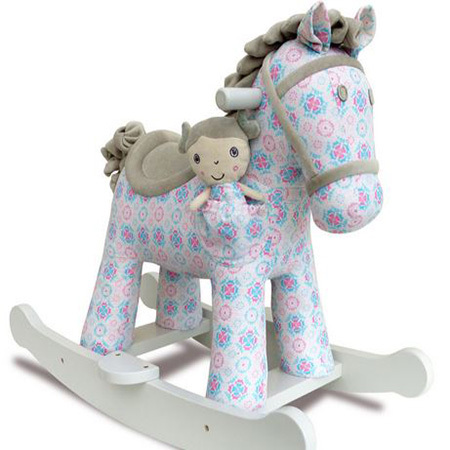 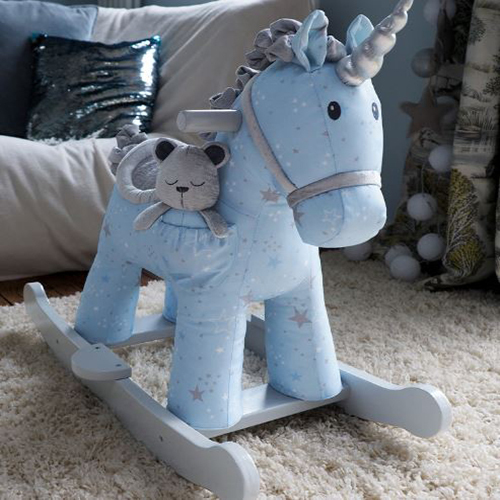 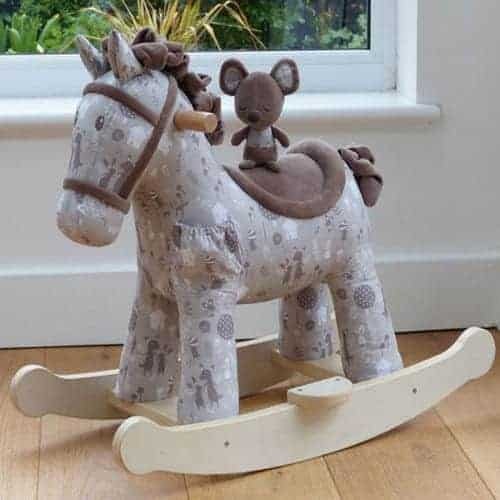 We stock a range of Rocking Horses in different colours and styles, so there is the perfect rocking horse for every child. 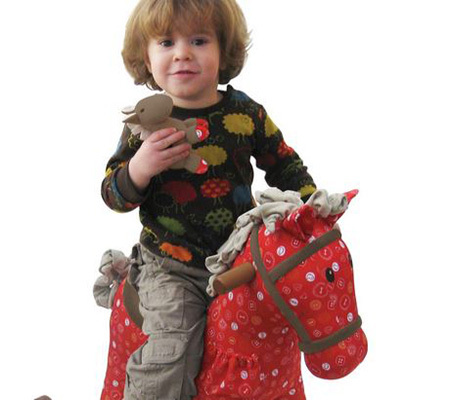 The seats of our horses stand at approximately 34cm off the ground, making them safe for your child. 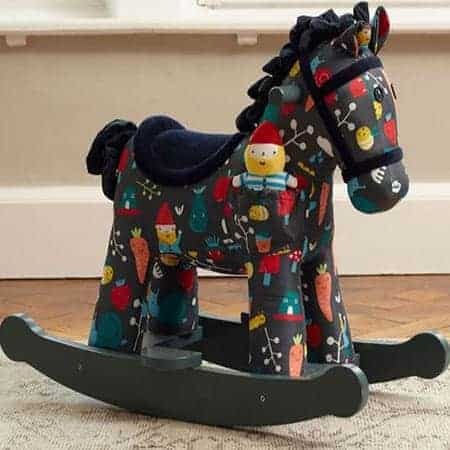 The horse is also equipped with matching handles and foot plates. 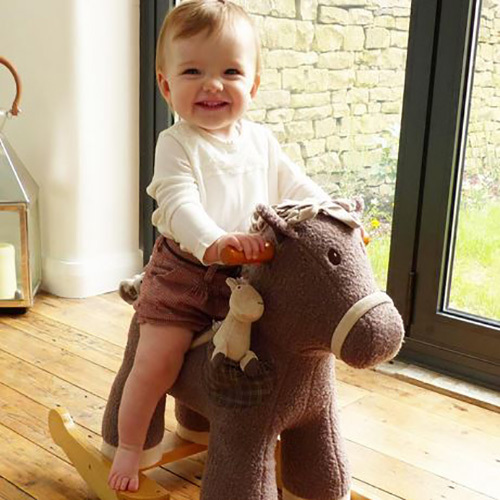 Rocking horses have been a classic children’s toy since the 19th century, but have remained as one of the most popular toy products in the world! 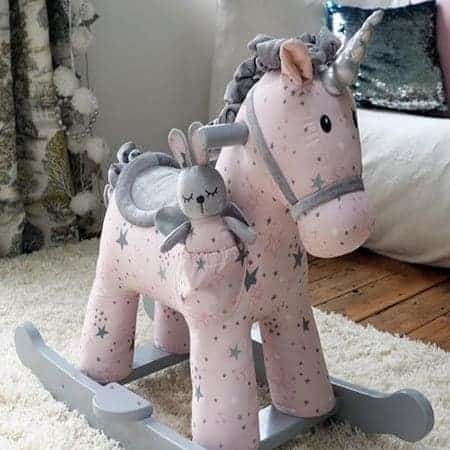 Suitable for 9+ months. 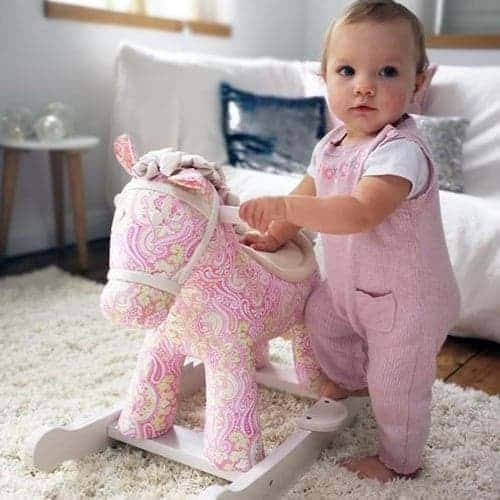 Only use warm water, detergent and a sponge when cleaning the horse. 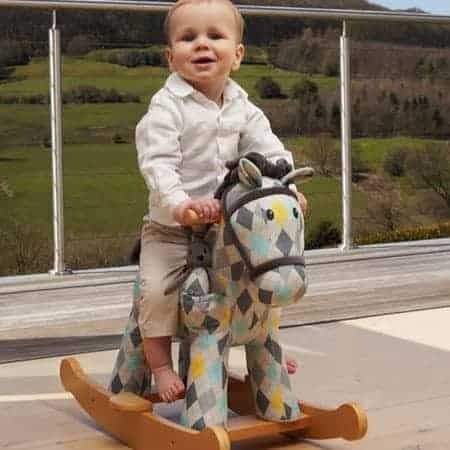 Most importantly, never leave your child unattended on a rocking horse, safety is number one!